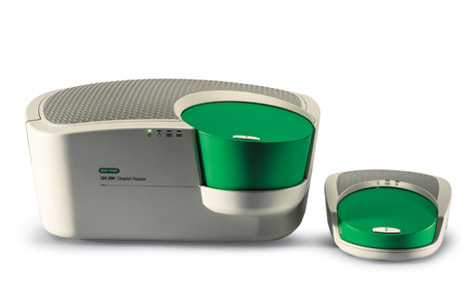 Measure varying degrees of cancer mutations, detect rare DNA target copies, and resolve copy number variation states with superior sensitivity and resolution. PrimePCR™ ddPCR Assays are now available for mutation and copy number detection. These are predesigned, wet-lab validated assays.